Go to Select Install zip — >>> Select the ROM copied into memory and proceed with the installation. Wait for completion of your Flash Menu Select Reboot after finish. 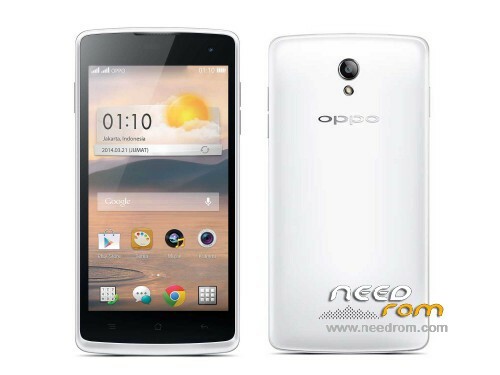 Marshmallow ROM is available for oppo r-2001 yoyo…..? itu dah kitkat ya gan? yg lollipop dah ada blm?